Jesse Thomas is originally from Kentucky, and currently based in Los Angeles. Since 2011 she has developed a dedicated fanbase around the country, and around the world through TV placements YouTube channel, TV placements, SXSW appearances on the Hotel Cafe stage, her iTunes “free single download” with over 120K downloads, and her week-long stint as Starbucks “Pick of the Week” artist with free download cards in all U.S. and Canadian locations. She released her ﬁrst full-length album, entitled War Dancer, on Valentine’s Day (February 14) 2012, which peaked at number four on iTunes Singer/Songwriter charts and charted on Billboard at No.25 on “Heatseekers” and No.16 on the folk charts. 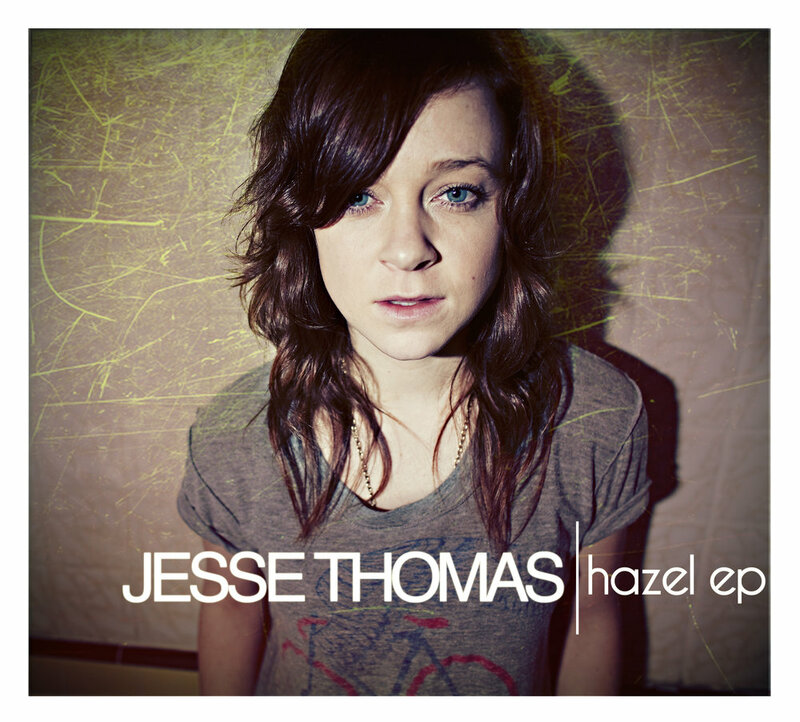 Her debut Hazel EP in September 2010 premiered in the top 10 on iTunes singer/songwriter chart. The release was highlighted as “New and Noteworthy” and “Indie Spotlight”. In February 2011, “You I Want” was featured as “Pick of the Week” in Starbucks  stores throughout the United States and Canada. “Stay” was placed on the TV show Degrassi, on Teen Nick. 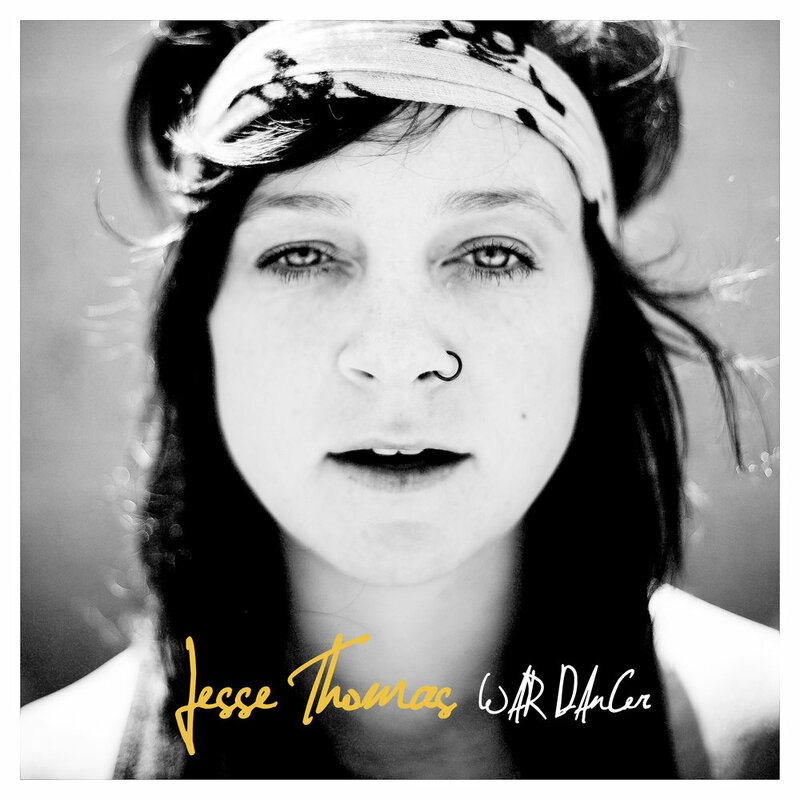 On May 13, 2014 Jesse Thomas released her second full-length album Burn the Boats. Jesse signed to Warner Chappell Publishing in 2016.